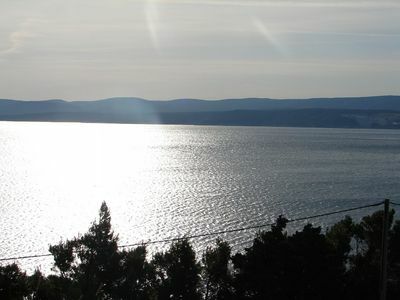 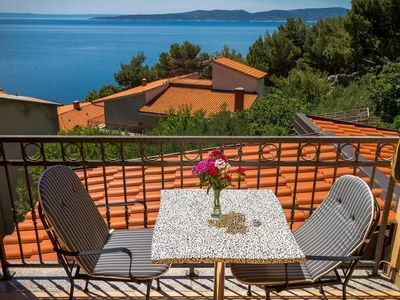 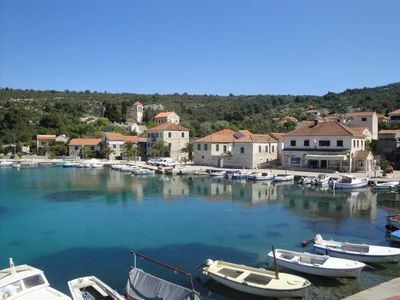 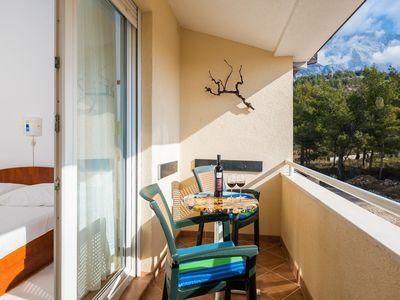 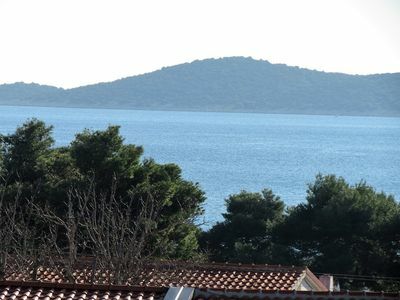 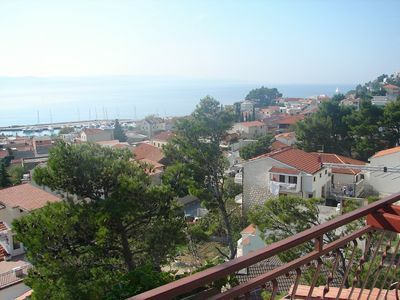 Accommodation Apartments Nevena (33221-A2) Croatia is located 1700 m from the sea, 17000 m from the center in the town Novigrad. 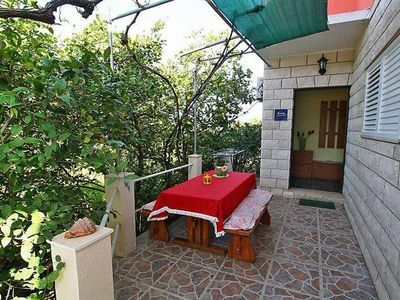 This accommodation offers a view of the green area and garden. 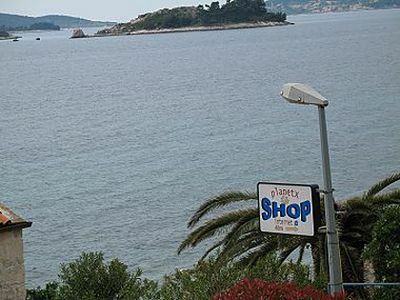 Type of beach: rocky, pebble, larger rock fragments and concrete slabs. 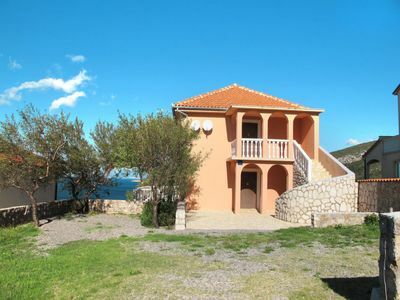 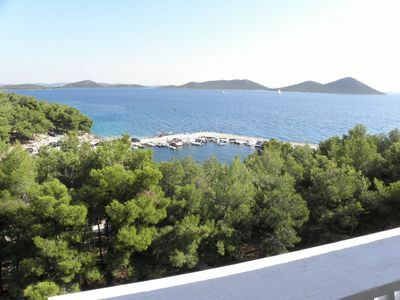 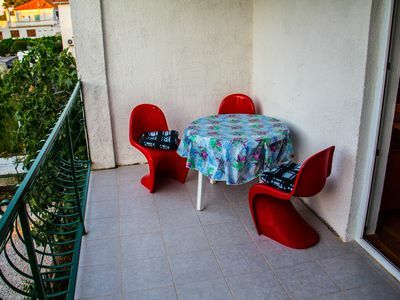 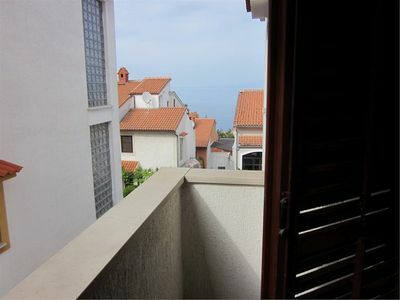 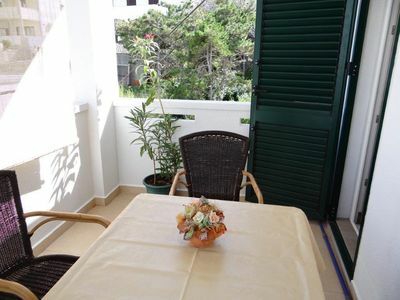 Private accommodation Apartments Nevena (33221-A2) is ideal for 4 persons. 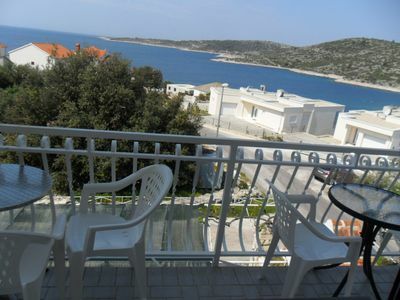 The number of extra beds in this accommodation is : 2. 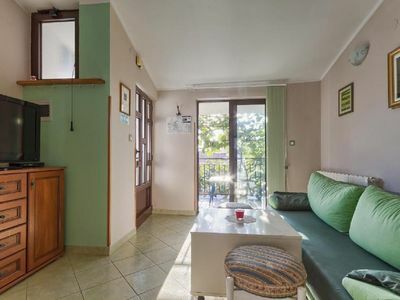 Extra beds are usually sofa beds or some other form of an extra bed. 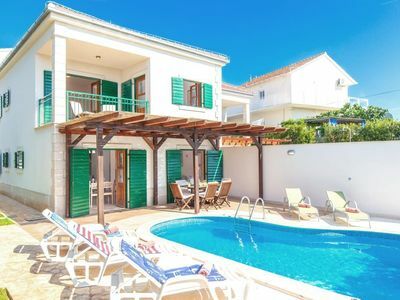 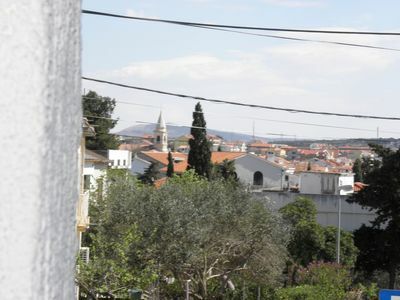 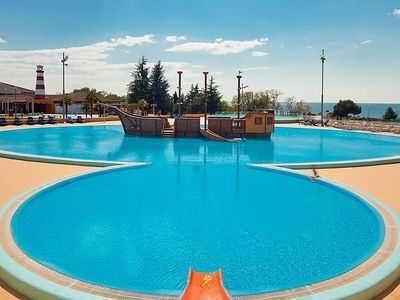 Accommodation is equipped with: bed linen and towels, dVD, washing machine, air conditioning, internet, television... To make the hot summer days more bearable in the accommodation there is an air conditioning. 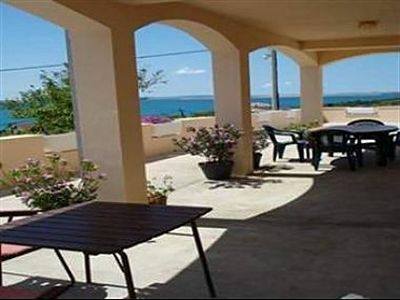 In this accommodation: pet friendly accommodation - only by prior arrangement with the agency (extra fee paid to host).